When going from point “A” to point “B” with a child in a car the law requires that the minor 14 or under be in the back seat. Infant and toddlers, as per the law should be in a child’s car seat or a booster seat respectively. The infant’s Second Hand Car seat should be the position where the back faces the passenger front seat, resulting in the infant facing the back seat cushion. Children six years or older use the booster seat and are secured by the car’s back seat belt. The restraint of the child in the car seat or the back seat has specifics layout to minimize injury should there be an accident. Parents, when they follow these guidelines, drive around confident in the knowledge that their children are secured so that when an accident occurred the harm to them might be none or minimal. Parents who are not secure in this knowledge often reach out to community centers and designated stations to help them properly install the car seat. 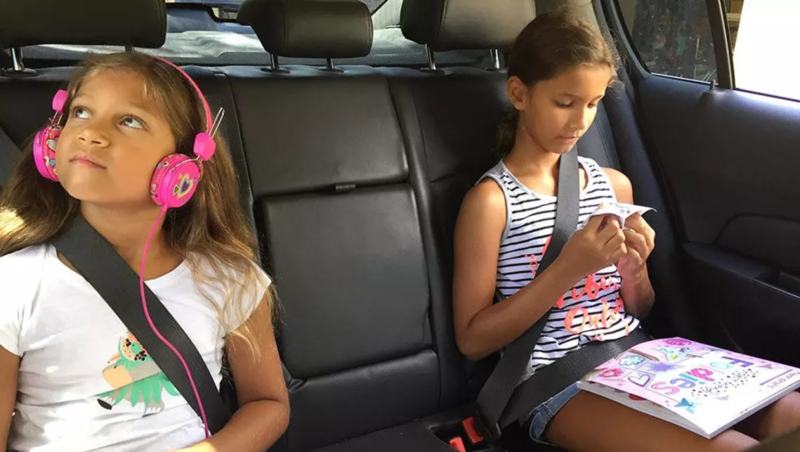 With the establishment of social media, parents can also get information on the best way to buckle up their children via YouTube, Pinterest and yes even Twitter. With so many resources available to families there are some parents who choose not to buckle up their children. Several times a year there are broadcasts on the importance of securing children when they are passengers in any vehicle. There are various videos on YouTube that show, with the use of dummies, what happens to children when the appropriate precautions are not in place. These simulated videos are very alarming. When you see the dummies fly from the back of the car to the front, or when the dummies in front of the car slams against the dashboard you cannot help but wonder why some parents do not buckle up their children.